A European Court of Justice decision on Germany’s controversial motorway toll and a proposed tightening of deportation laws for asylum seekers has stoked the ire of Austrians over the past week. EURACTIV Germany reports. Europe’s top court, the ECJ, is currently looking into Austria’s objection to German plans to introduce a toll on its motorways. Austrians argue that it discriminates against foreign drivers. ECJ Advocate-General Nils Wahl concluded last week though that foreign vehicle owners will not be discriminated against by the planned toll. 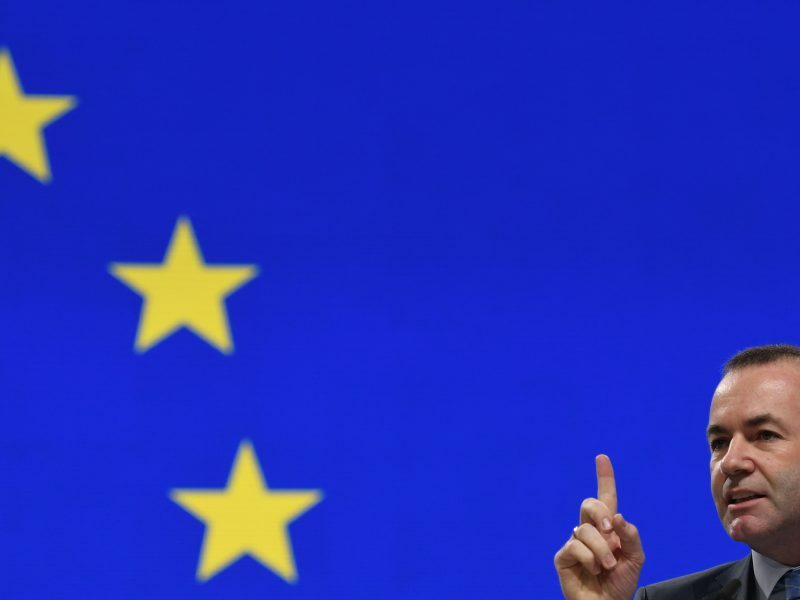 The court’s top lawyer recommended that his ECJ colleagues reject Austria’s legal action against the German government. Although judges do not have to follow the recommendations of an AG’s opinion, in most cases they do. There could reportedly be a final judgement in early summer. But renowned legal experts in Austria have now called Wahl’s decision into question. The German toll for passenger cars is a “textbook example of indirect discrimination”, according to Franz Leidenmühler from the Johannes Kepler university in Linz. If the final ruling follows the opinion then “the floodgates [would be] opened to every kind of discrimination through taxation”, he added. This would “lead to much greater explosive power for EU cohesion than Brexit does”, said Walter Obwexer from the University of Innsbruck. Indeed, Austria could hypothetically decide to mirror the Germans and set up their own toll and even introduce tuition fees for students from other countries. “It’s not only a matter of legal technicalities, but also the explosive political power it contains. I would very much regret it if the CJEU [ECJ] opened a door to strengthening national self-interests,” Karas added. He also referred to another point raised by the toll debate. “Maybe in the future we should more strongly consider whether it wouldn’t make more sense to develop a uniform toll system across Europe together,” Karas suggested. 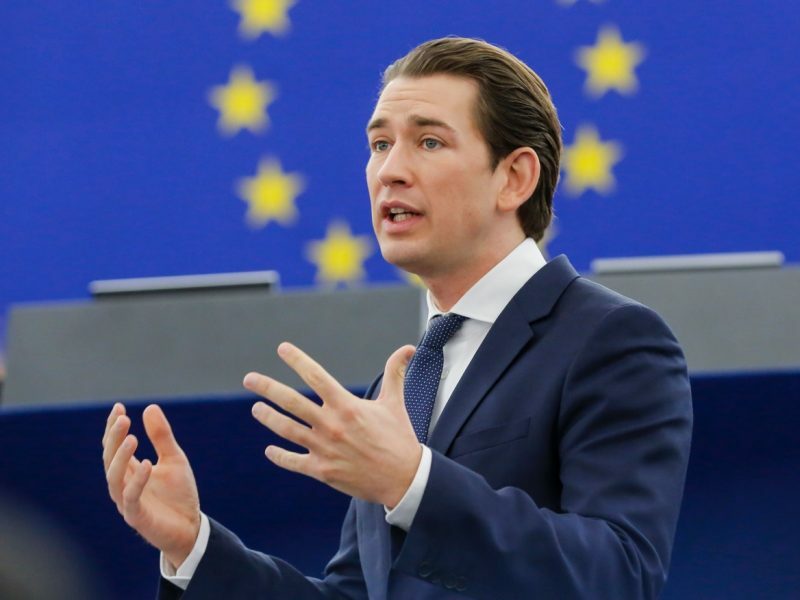 The Austrian government’s refusal to sign the UN global compact for migration while holding the EU’s rotating presidency has damaged the EU institution, progressive forces in the European Parliament said during a debate with Chancellor Sebastian Kurz on Tuesday (15 January). Migration matters also started to heat up the EU debate in Austria this week. Interior minister Herbert Kickl from the populist Freedom Party of Austria (FPÖ) recently asked European Commissioner for Migration Dimitris Avramopoulos for permission to deport criminal refugees found guilty of more basic offences. However, the Greek official rejected this plan, saying that such an amendment would contravene the Geneva refugee convention. The debate around deportation has been sparked by the murder of the head of the social welfare office in Dornbirn (Vorarlberg) in east Austria. The official was stabbed by a Turkish national because the latter had been expelled from the country for repeated delinquency ten years ago. Despite being refused residence, the perpetrator had entered the country illegally and applied for asylum. That murder, together with a series of further serious incidents involving refugees and migrants, also prompted politicians from parties other than the FPÖ to call for the right of asylum to be tightened. 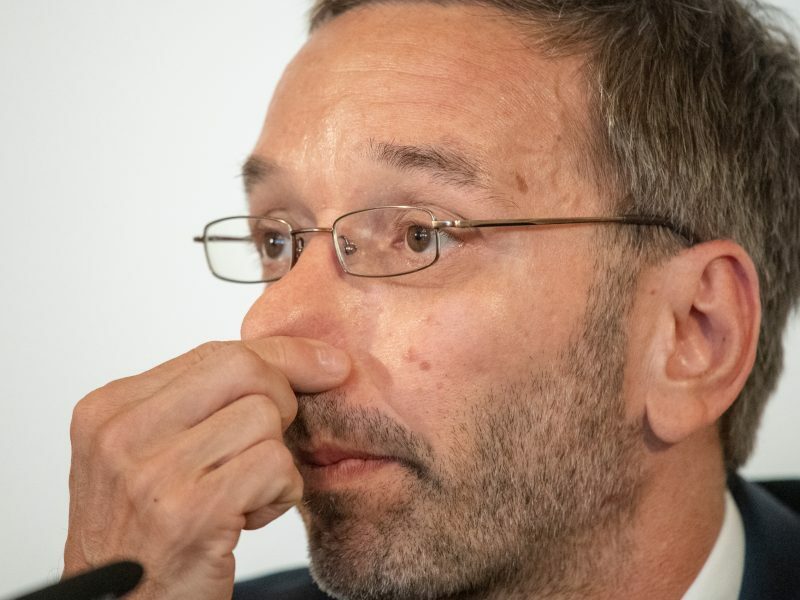 There could be zero tolerance for criminal asylum seekers, said Vorarlberg’s state governor ,Markus Wallner (ÖVP). He added that this is a gap in legislation that had to be closed. “Criminal asylum seekers have to be deported in a firm manner in order to protect the public – people who abuse their right to protection forfeit any assistance,” Wallner said. 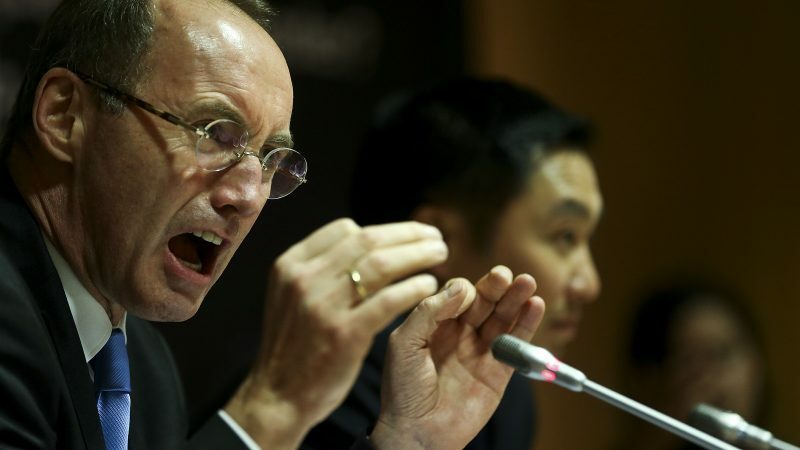 Othmar Karas said that the incident is primarily a failure on the part of the Austrian authorities. “We are wondering how a deported individual could illegally re-enter the country without hindrance after many years and apply for asylum and how all of the red lights on the computers did not immediately start flashing?” Karas asked. we should also introduce a toll system, but in that one only Germans have to pay.